Brookline MA Residential & Commercial Movers & Storage Co.
Brookline MA is a suburban town, with a population of just over 58,000. It boarders the west of Boston MA, and boarders Newton MA to the east. For just about five years now, we have been helping residents and business owners in Brookline MA relocate to new homes and offices in the Greater Boston area. Five years may not seem like a lot of experience, but all of our workers, in the past have been part of the moving crew of some major, reputable moving companies. With this experience we have gained over the last decade, we have learned how to provide a stress-free and efficient move for all out clients. We always strive to be as quick, professional, and gentle as possible during each move. 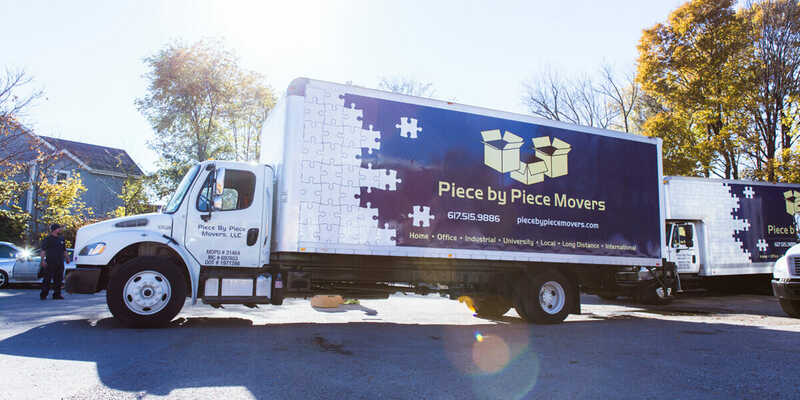 Each and every member of our moving crew is experienced, professional, and athletic, allowing us to quickly and efficiently complete each move on time. To go along with our moving services, we also provide self service facilities; no matter what you’re storing, we will have a space available to you! For more information about our services, please give us a call at 617-515-9886. We are looking forward to helping you with your next big or small move!